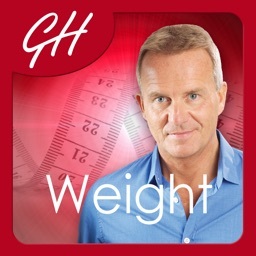 Glenn Harrold is now one of the world's most successful hypnotherapists. However, because of a troubled past Glenn knows what it is like to lack self-esteem and confidence. 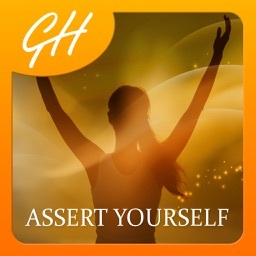 Drawing from personal experience Glenn has created this powerful hypnotherapy app to help you to build their self-esteem. 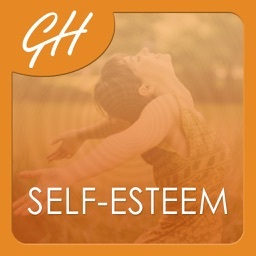 Feeling valued and having a strong feeling of self-worth and confidence is easy when your mindset is right and Glenn's highly acclaimed hypnosis techniques and production can help you to achieve this in a safe and natural way. 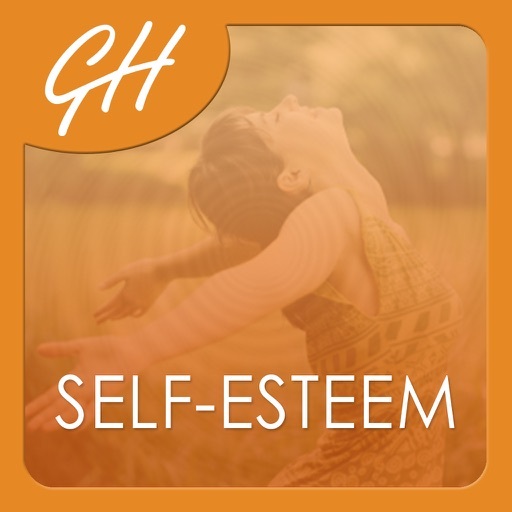 Glenn has helped many clients with low self-esteem in a one to one setting and draws upon that experience to help the listener change the way they feel about their inner self. 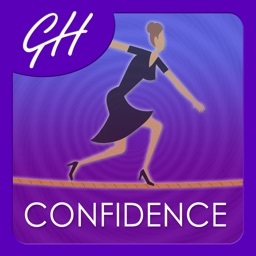 There are two hypnotherapy sessions in this app and on both you will be safely guided into a very deep state of mental and physical relaxation, beyond the ego state, and then given multiple post-hypnotic suggestions to develop a strong feeling of self-esteem and confidence. You will also be guided to develop very positive inner feeling about yourself and make a habit of positive self-talk. Glenn utilises skilled hypnotherapy techniques to help you to overcome old insecurities and feel more confident and empowered in many situations. After listening to both tracks you will automatically feel more assertive and self-assured and begin to develop an inner peace and self-esteem that will grow stronger over time. Hypnotherapy is a completely safe and very effective way of building your self-esteem. 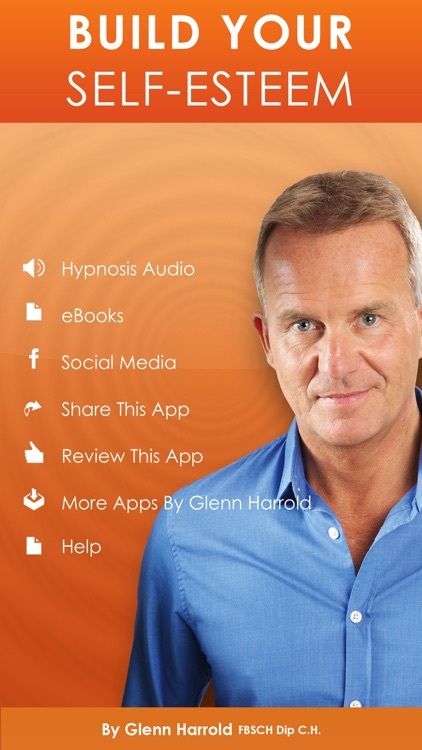 • The very latest Hypnotherapy techniques and state of the art digital recording technology. 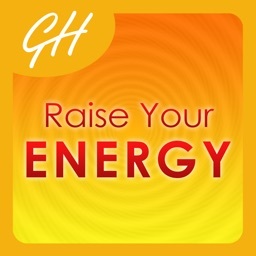 • Glenn's highly acclaimed hypnosis vocal and production techniques guiding you into a completely relaxed state of mind & body. 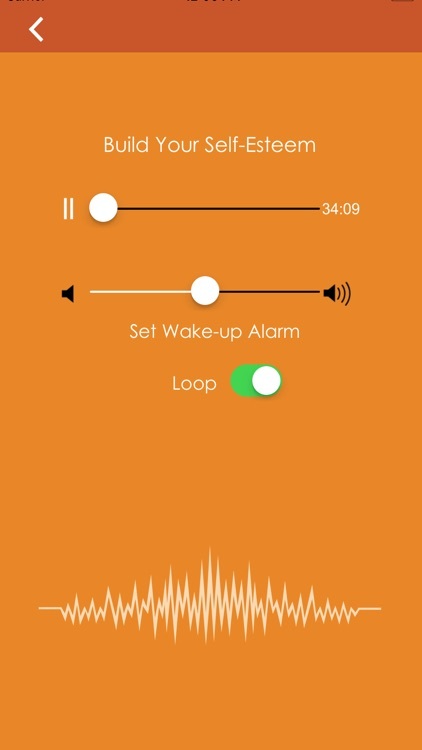 • Dreamy background sound effects recorded in specific musical keys and frequencies to compliment the hypnotic suggestions and deepen the relaxation effect. • Stereo-echoed affirmations, which pan from ear to ear across the stereo range - a deeply relaxing and unique effect. • Powerful subliminal suggestions embedded under the fade out music. 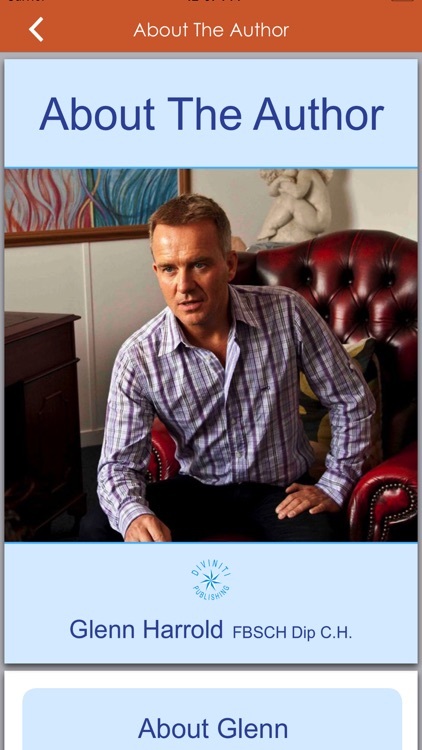 Glenn has over 20 years experience as a full-time hypnotherapist and works with many celebrity clients. His hypnosis CDs, MP3 downloads and Apps have sold millions worldwide and he is a published author with 7 major self-help books to his name. He has appeared on TV a number of times and his successful hypnotherapy sessions often appear in newspaper and magazine articles. His 'Build Your Self Esteem' hypnosis audio CD and MP3 download has sold over 80,000 and been featured in many magazines.